Now mobile banking customers can link their debit card to their new or existing PayPal account using the GSB Mobile App. If there are insufficient funds in you PayPal balance, your purchase can be covered quickly and easily, without having to enter card numbers or other personal information to complete your transaction. Click on the More button in the GSB Mobile App, then select PayPal and follow the prompts. 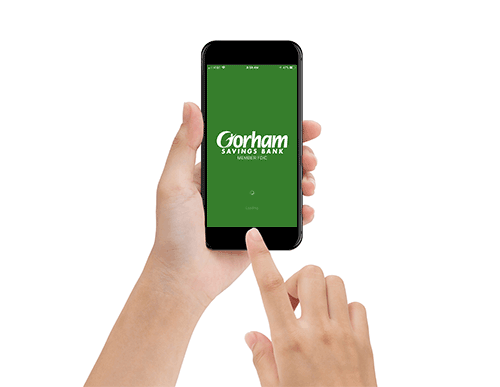 Gorham Savings Bank is dedicated to delivering a best-in-class mobile experience with new features like PayPal Linking and the recent addition of Personal Finance – a money management tool that allows users to budget, create financial goals, and manage their finances on the go. Contact the Customer Service Center for additional information on ways you can bank wherever you are, whenever you want.